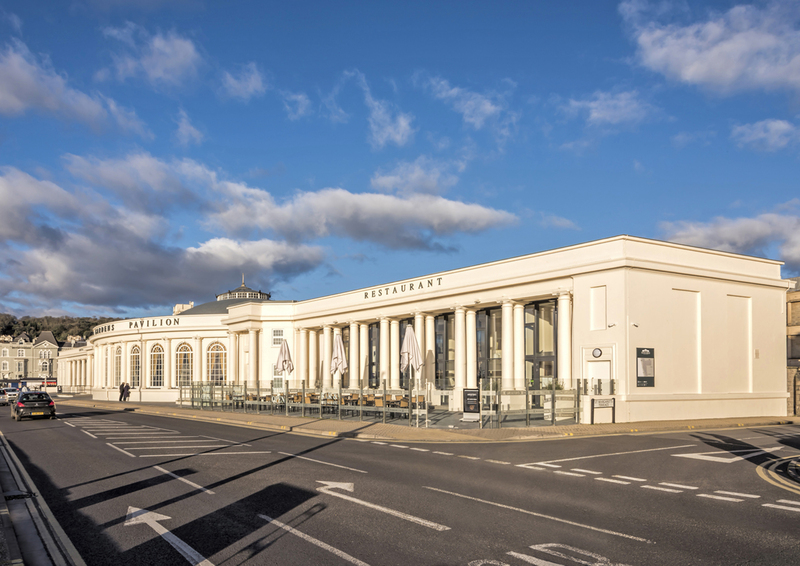 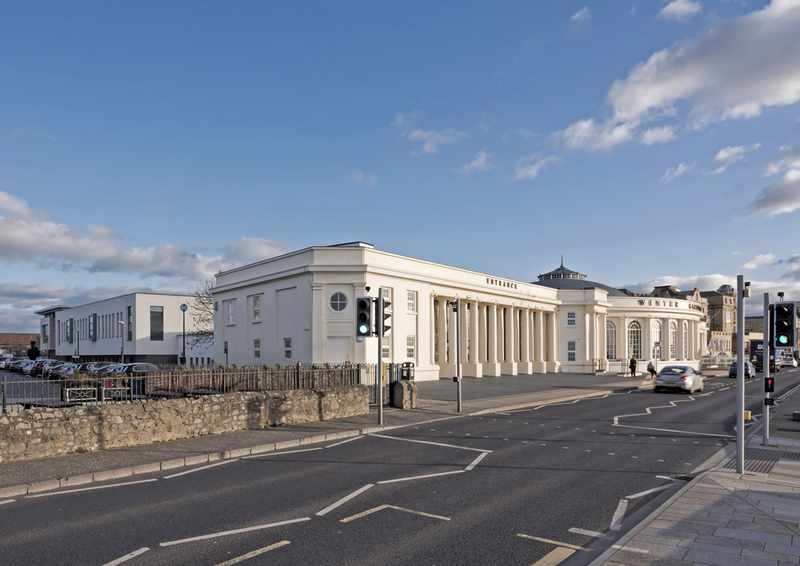 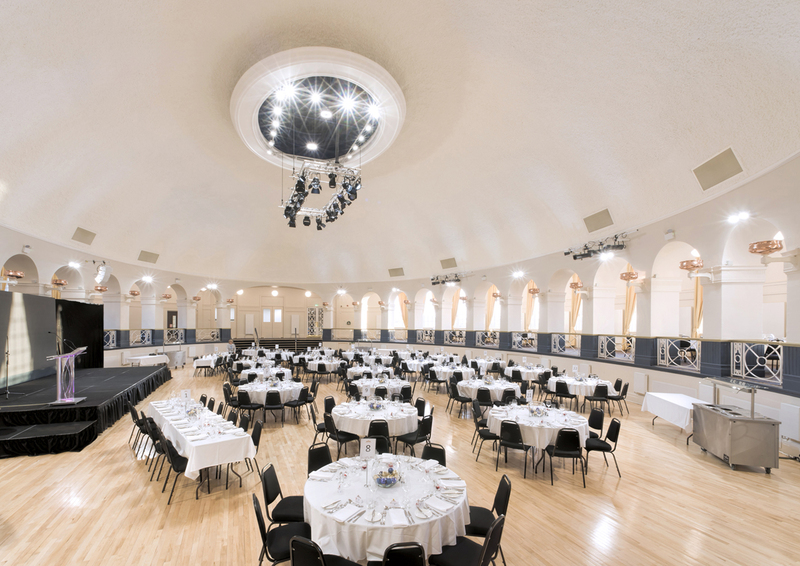 Weston College, Weston-super-Mare took over ownership of the Winter Gardens Pavilion in 2015. 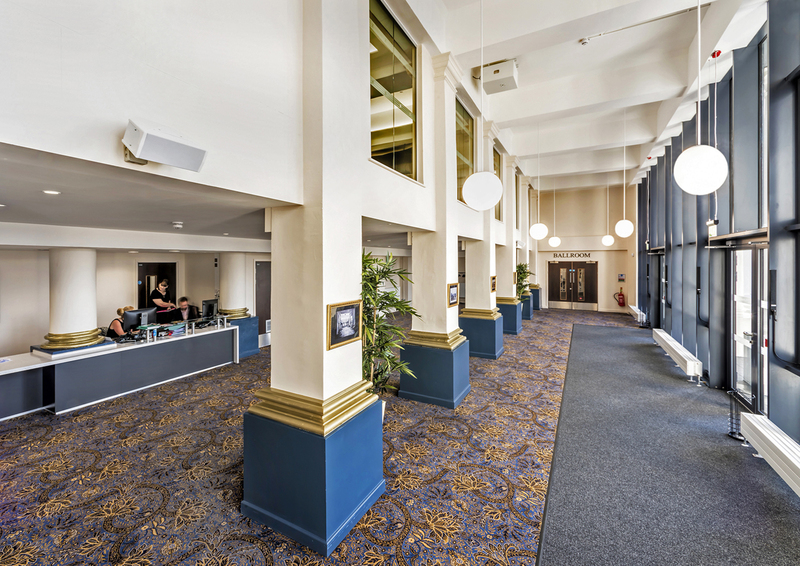 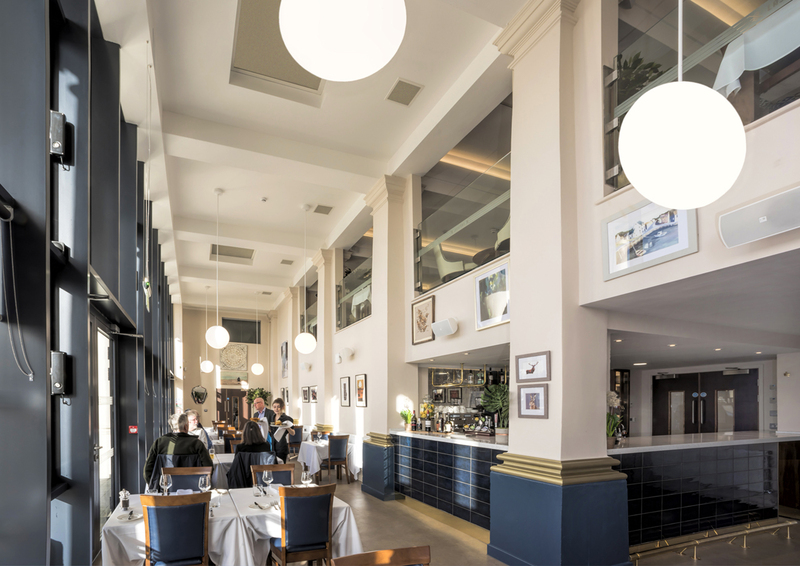 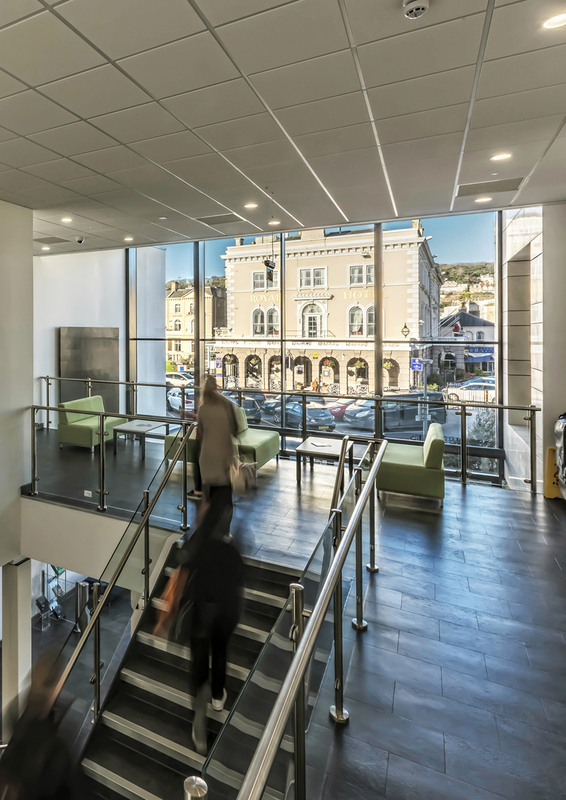 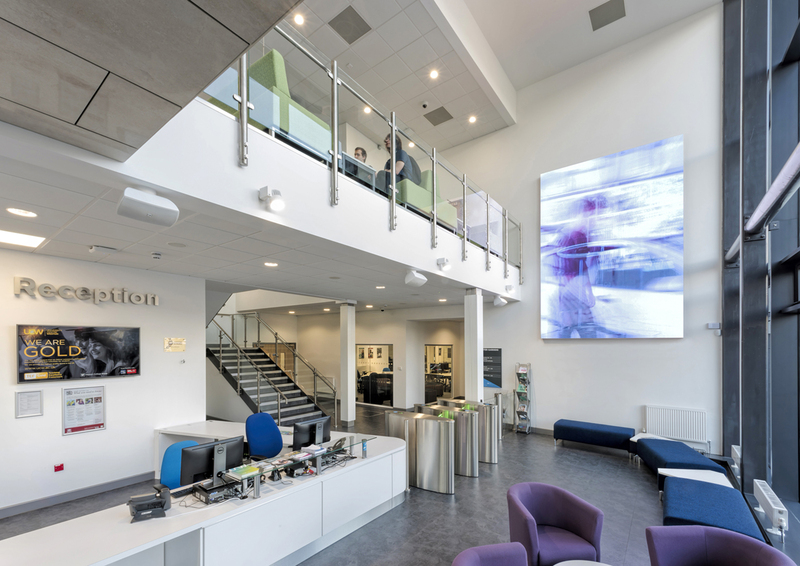 Bernard Doyle and team at View Architects Ltd https://www.viewarchitects.com/ undertook the designs for an extensive renovation and refurbishment of the building. 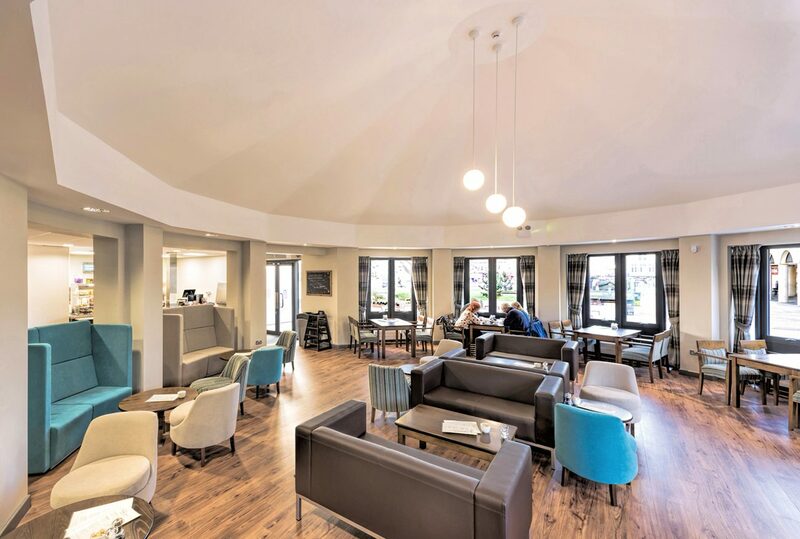 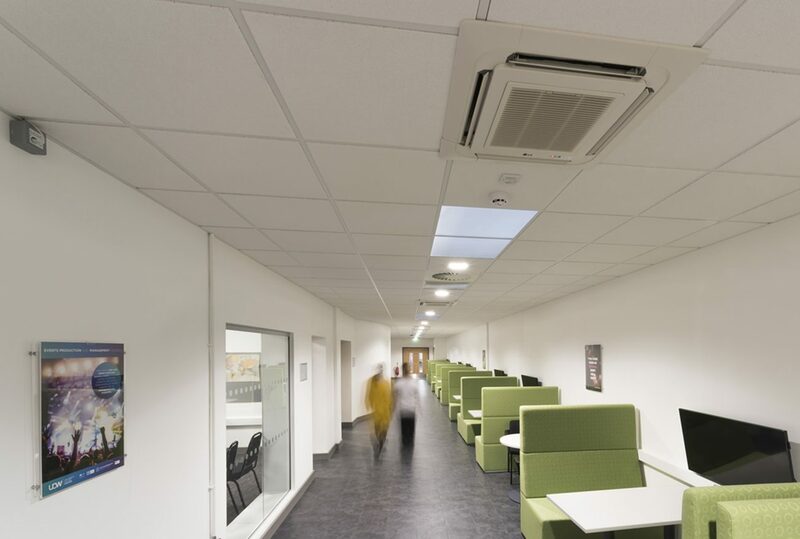 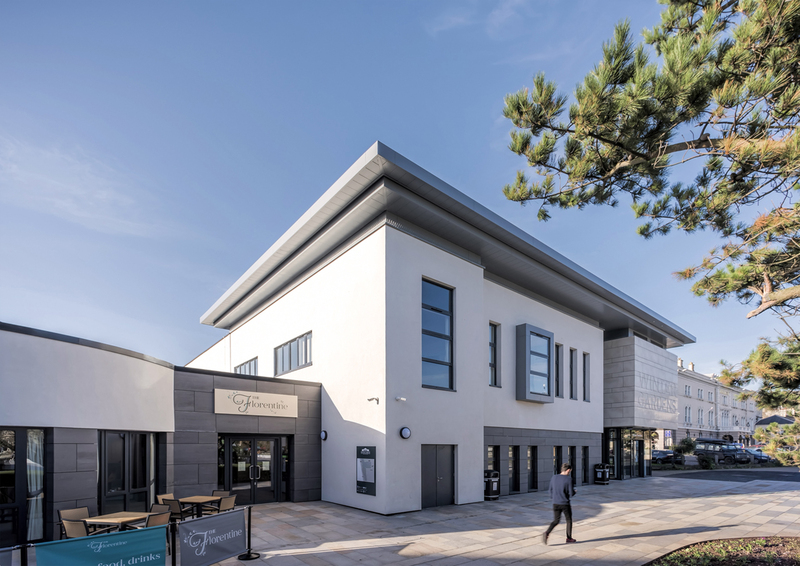 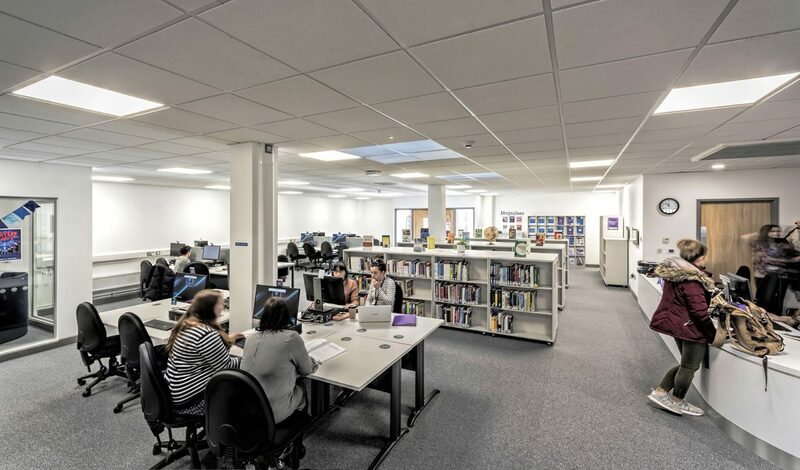 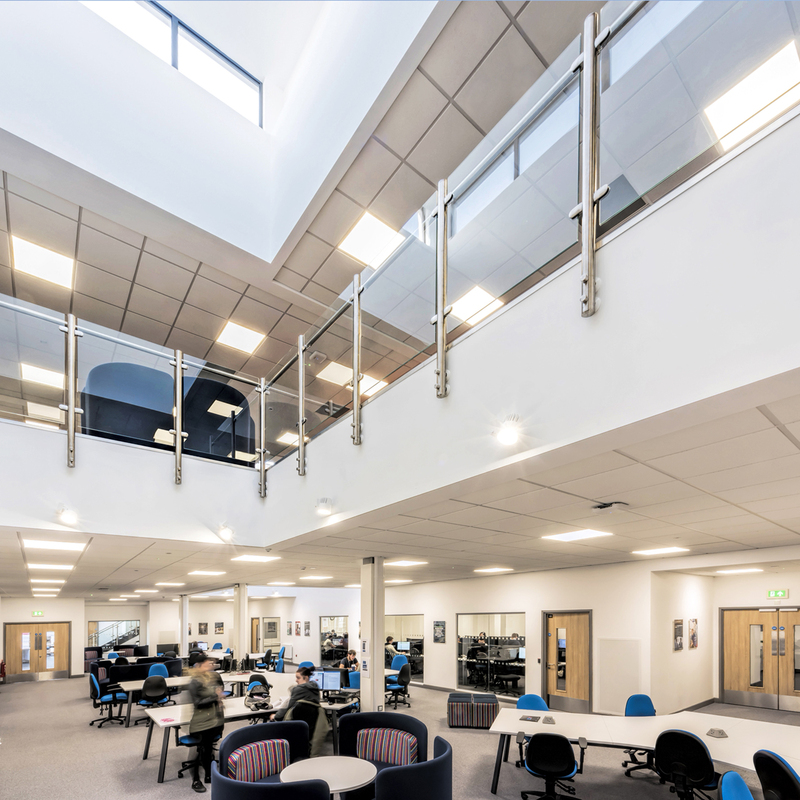 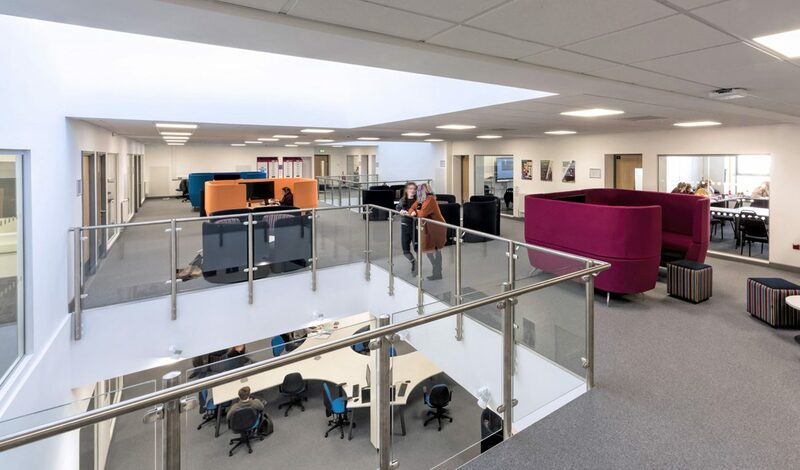 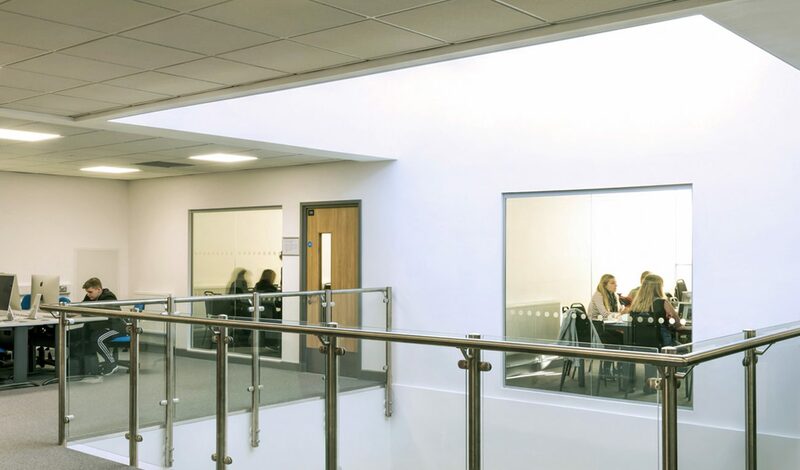 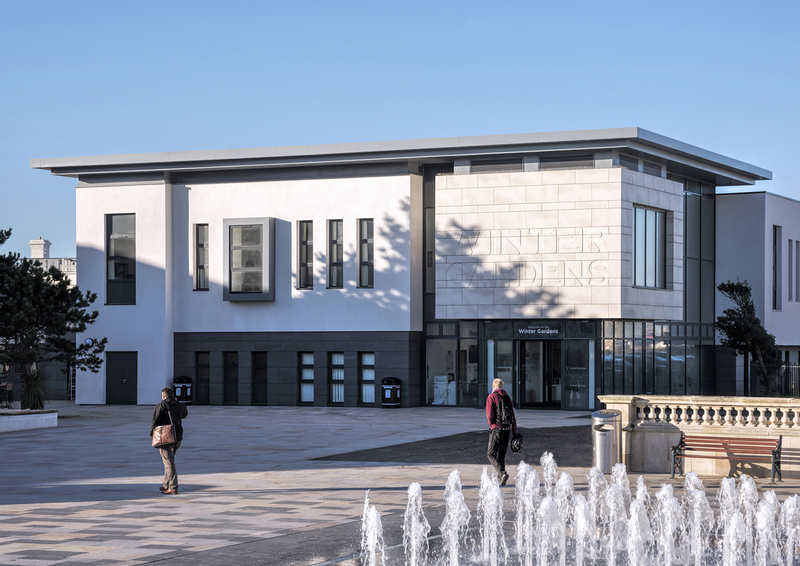 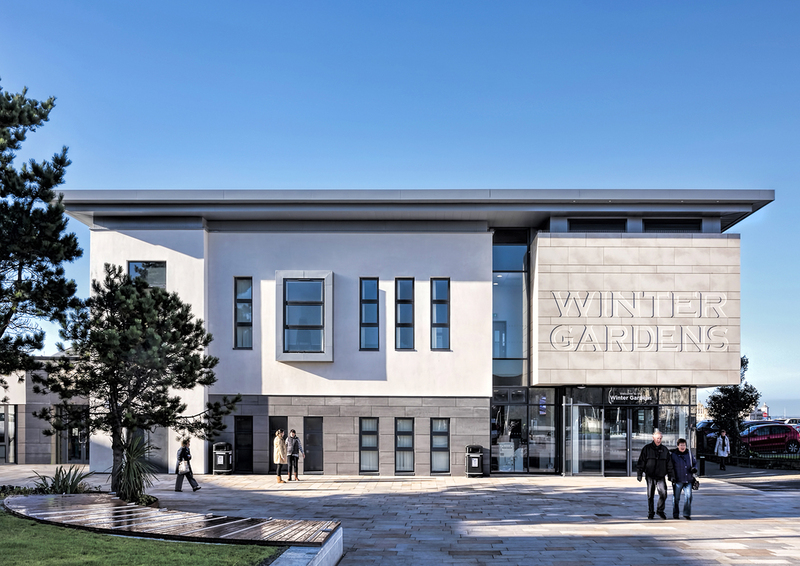 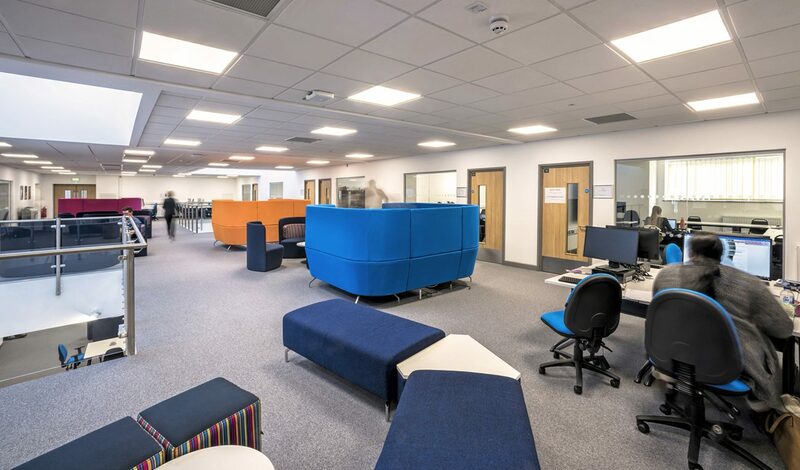 Weston College spent £15 million on creating an educational centre for a Law and Professional Services Academy and improving the building’s public offerings. 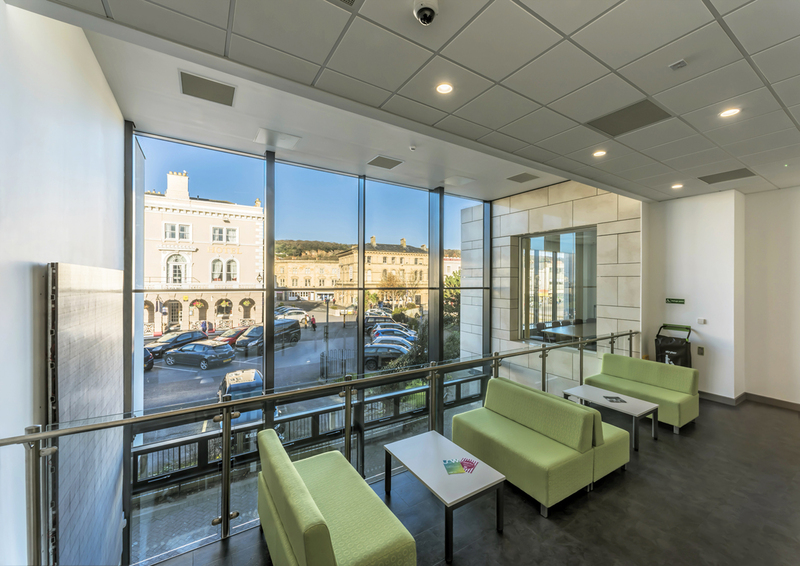 The new facilities opened in 2017 when in November Mitch Duncan was commissioned by View Architects to photograph the renovated scheme over several days.